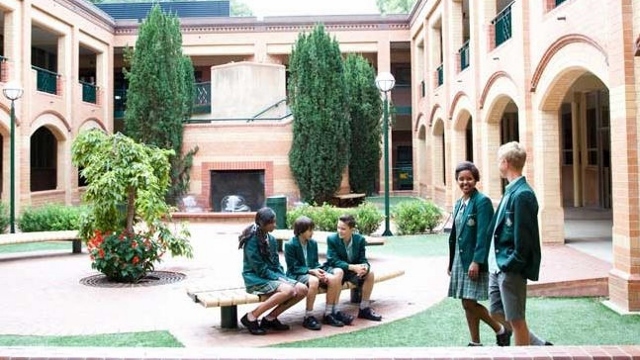 Established in 1961, Westminster School is a leading coeducational independent day and Boarding School in Marion, a south-west suburb of Adelaide, South Australia, close to beaches and the city. We are affiliated with the Uniting Church, active members of Round Square and the World Leading Schools Association, both international networks of innovative schools. Westminster has around 1200 students from Early Learning to Year 12 who are given every opportunity to be their best every day.